IMPHAL: Keeping in mind lack of manufacturing opportunities in Manipur, a father-son duo from the state decided to start a manufacturing unit of their own. After years of hardwork, Sadokpam Itombi Singh and his father Sadokpam Gunakanta have established a successful operation of recycling programme at Sagolband Sadokpam Leikai in Imphal. SJ Plastic Industries was started by Mr Itombi Singh with an investment of Rs. 1.5 lakh in 2007, currently has a turnover of Rs. 1.2 crore per annum. 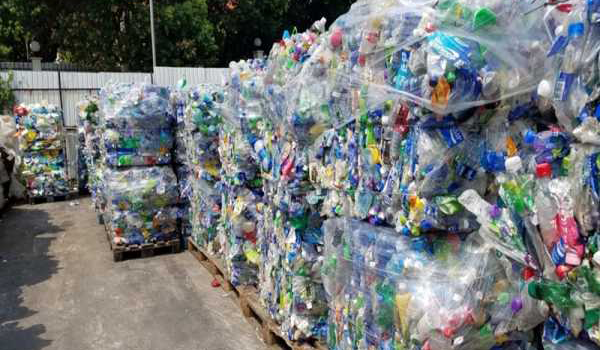 In 2010, however, new machines were procured at the enterprise that could build pipes, other household items, tubs and flower pots from plastic waste. The company has 35 regular staffs and six work on daily wages. Mr Itombi, a graduate of Computer Application and his father, an engineer from the Government Polytechnic, Manipur has been working towards making their district a better place to live. The father-son duo understood that plastics are a threat to the eco-system and they thus decided to effectively recycle plastic waste.